We die for tye dye. Hardtail Forever. 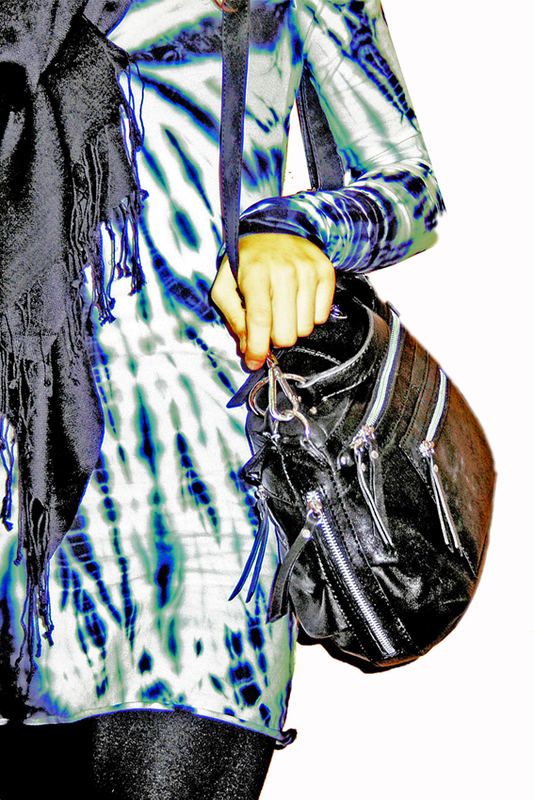 Spiral Hard Tail tunic, silk scarf, Nino Bossi leather handbag. Previous Previous post: Be Brave. Next Next post: Intricate details, brass accents. Hazel and Monserat De Lucca.